A Place With More Choices! Don't Miss Our Next Trunk Show Event! Serving Tucson for 27 years 6 Days a Week! Welcome to Accent On Vision! The AOV team strives to provide the finest in optometry services in the most inviting way possible. We invite you to browse our website to learn more about our optometry services and invite you to join our patient family by scheduling an eye exam appointment. If you are still unsure of whether or not we accept your vision plan feel free to call us at (520) 888-0099. **Our mission statement is that we be patient advocates and give you the most value for your dollar. Our commitment is not just in meeting your expectations, but in exceeding them. We know how much your eye health and appearance can mean to the quality of your life. We are dedicated to excellence in servicing your complete eye care needs, 6 days a week! We are one of Tucson's largest optical facilities. 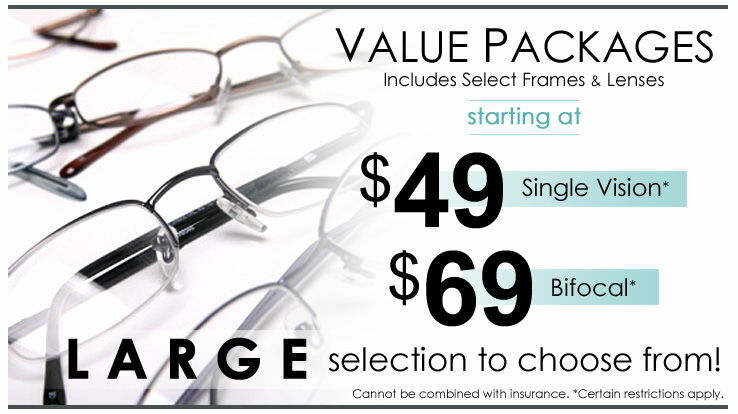 We display over 2,000 eye wear pieces and 30 contact lens brands in stock. We are sure you will find the perfect match that will fit your lifestyle. We are fully staffed with 5 optometrists, 12 opticians and 2 contact lens specialists! Our AOV team consists of professional and skilled team members. Our office has the latest in optometric equipment and the technology to provide the quality and service your eyes deserve. You will be happy to know that we are providers for almost every vision plan. 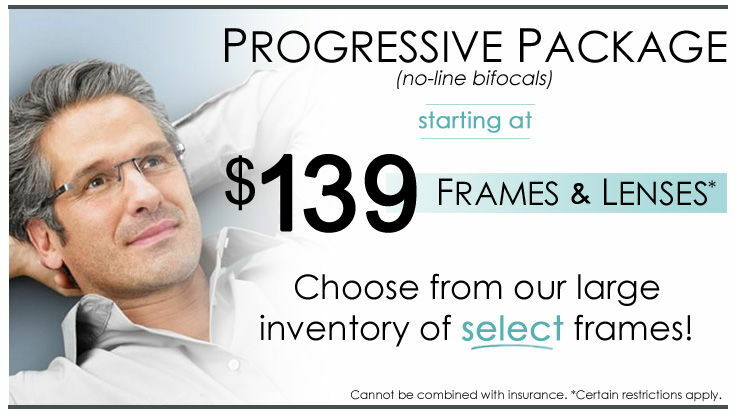 You can use your vision plan insurance on 50 different designer lines. We have 4 times the amount of frames on display compared to a typical office including commercial establishments. We are the leader in outside prescriptions accommodating every budget. We have low prices and special deals every day. Ask about our upcoming TRUNK SHOW EVENT! "Weather" outside prescription or inside prescription you will love your glasses, that is our prediction! At Accent On Vision, we are dedicated to providing high-quality optometry services in a comfortable environment. Call us at (520) 888-0099 today. Our practice was founded in 1991 by Dr. Michael Zucker. With over 27 years of experience, he has transformed this establishment into a thriving and family-oriented practice. Operating six days a week, with a full staff and doctor on-site, we combine professional care and excellent service to make your visit a pleasant, humble experience. We treat you as family, welcome to the AOV Family! "Incredible experience enjoyed every minute. DS Zucker is the real deal go see him you will be happy u did!" "3 people recommend them to me, I don't know why it took me so long to decide. Loved them. Staff was great friendly and very professional." "Fantastic customer service and care. After leaving ALL of my contacts and glasses in California I called them in a panic . They went out of their way to get me a same day appointment ( this during the holidays !) . They are also the same price I pay at Costco for an exam and their contacts are reasonably priced." "The staff was professional and I felt extremely comfortable. Moni did an amazing job helping me pick out the right pair of glasses. I'll never go anywhere else for an exam or new glasses."